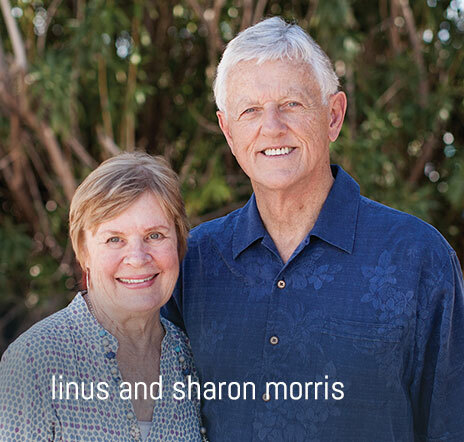 Sign up to receive Linus and Sharon's monthly newsletter. © 2016 On Expedition. All rights reserved.